Syrian primary school children attending catch-up learning classes in Lebanon. More than 75% of young people in Niger and 69% in Chad remain illiterate. 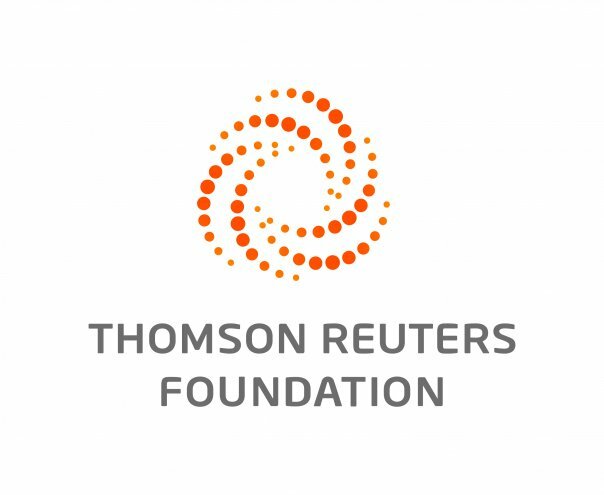 YAOUNDE, Jan 31 (Thomson Reuters Foundation) - Illiteracy among young people is almost three times as high in countries hit by war or disaster, with women and girls worst affected, the United Nations said on Wednesday. France's President Emmanuel Macron and Senegalese President Macky Sall will open a conference on Thursday in Senegal's capital, Dakar, to raise money for the Global Partnership for Education, a fund aiming to ensure all children go to school. "An uneducated child who grows into an illiterate youth in a country ripped apart by conflict or destroyed by disasters may not have much of a chance," Henrietta Fore, executive director of the United Nation's children's fund, said in a statement. - Nearly three in 10 young people aged between 15 and 24 living in countries afflicted by war or disaster are illiterate. - Niger has the world's highest rate of youth illiteracy, with 76 percent of 15- to 24-year-olds unable to read or write. - Conflict-ridden Chad, South Sudan and the Central African Republic do not trail far behind, with youth illiteracy rates of 69 percent, 68 percent and 64 percent respectively. - One in four young people are unable to read in sub-Saharan Africa and 33 million children are out of primary school, more than half of all those in the world. - Poor education in turn feeds unemployment, radicalisation and migration - with thousands of young people joining militant groups such as Boko Haram in Nigeria or risking the deadly journey across the Mediterranean in the hope of finding jobs. - Girls miss out on schooling more often than boys, with 33 percent of girls and young women in 27 countries affected by war or disaster unable to read or write, compared to 24 percent of young men and boys. - Though global literacy rates are rising, 750 million adults are illiterate; two-thirds are women. - Although Kofi Annan, the former United Nations chief, said literacy is a basic human right, education is one of the worst funded items during crises, with less than 4 percent of humanitarian funding targeting emergency education.